There is nothing quite like delicious seafood fresh from the ocean. Well, California wine might be one challenger. Luckily, you do not have to choose between the two. In fact, on February 23, Crab Fest at The Mountain Winery combines scrumptious crab with The Mountain Winery Estates wine. The winery houses this popular annual event, and it is only about 35 minutes from the Menlo Park Inn. 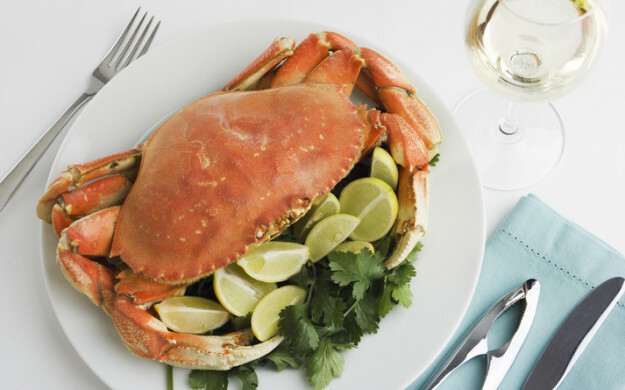 The crab is pulled directly out of the waters along the Pacific Coast, and the wine offerings include some of the most popular varieties that the winery has to offer. Even if you are not a wine fan, there will be craft cocktails available that will quench any thirst. Crab Fest is one of the most popular events of the year, so you will want to get your tickets as soon as possible because this crab cracking good time is sure to sell out.